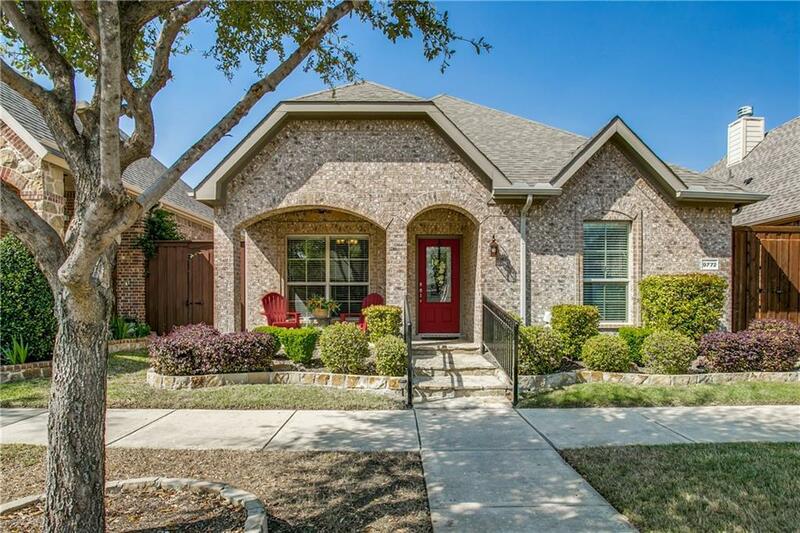 This quite and pristine garden home will have you at entry! 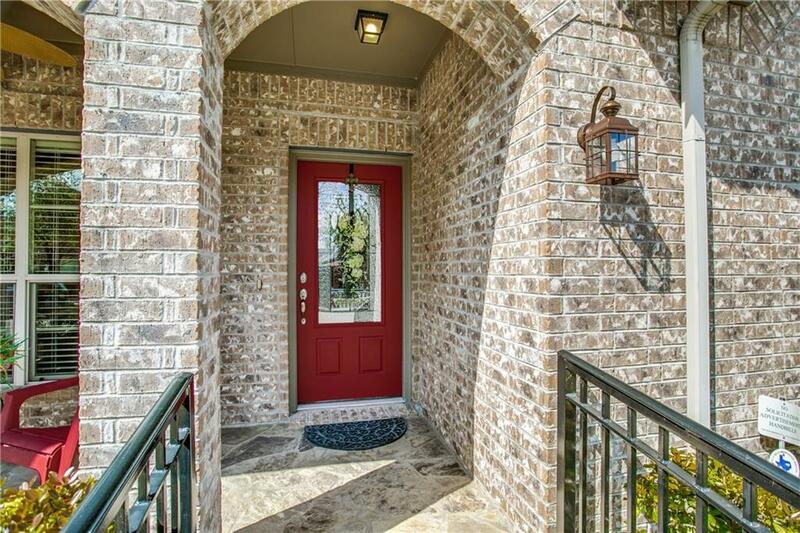 The front porch welcomes you to sit down and sip a glass of lemonade with a friendly neighbor. Beautiful designer lighting refelcts the warm, rich tones of the wood floors. Enjoy a meal with friends and family in the chef's dream kitchen with tons of cabinets, sumptueous granite, large island, stainless steel appliances and gas cooktop! Retire to the large master suite with sitting area and master bath with soothing body spray system. Relax or cook out on the peaceful side yard patio with no grass to mow! 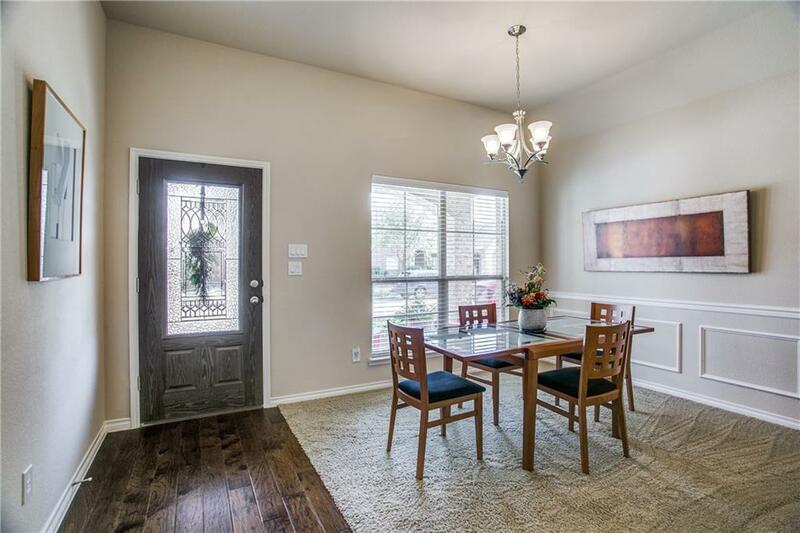 Fabulous Frisco location minutes from shopping, restaurants and highways! 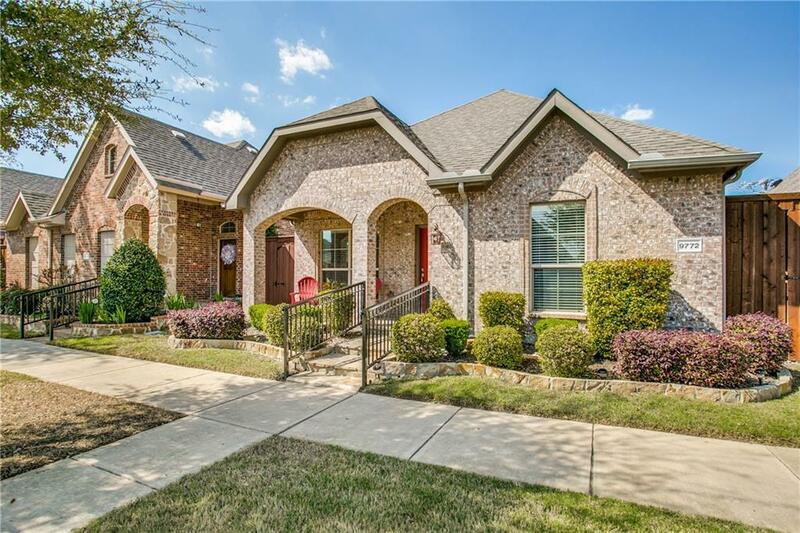 Offered by Angel Willeford of Ebby Halliday, Realtors-Frisco.